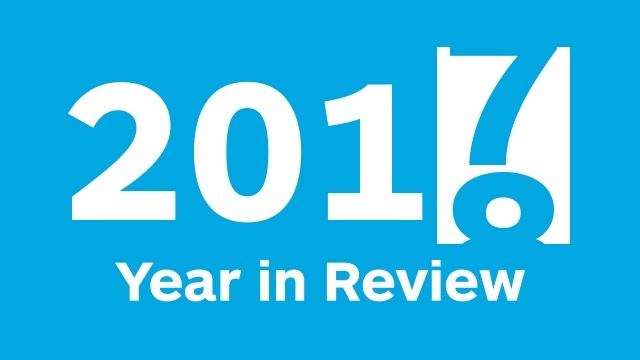 The Mount Holyoke College community takes a moment to reflect back on the year that was as we gear up for the year to come. (And by gear up, we mean get ready to rock with a combination of intrepidness, curiosity and compassion!) Stay on the pulse of College stories by subscribing to The Gates blog and following Mount Holyoke on Facebook, Twitter and Instagram. 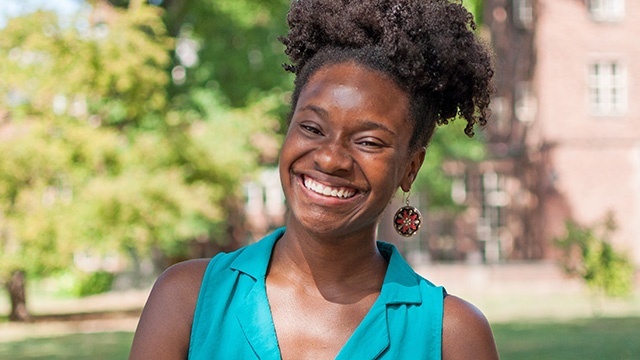 When her advisor suggested computer science, Vicki Victor ’18 said no way. But she tried it anyway — and by January 2016 had lined up a summer internship at Google. Now a computer science major, she hopes to use her technology skills toward problem-solving in the many places she loves. “She brings a sharp intellect, a deep curiosity, a broad worldview and a generous sense of humor to everything she does,” said Rachel Fink, Ida and Marion Van Natta Professor of Biological Sciences. The College hosted BOOM (Building on our Momentum), a two-day learning conference in late March, to learn and talk about diversity. Classes were canceled and offices closed so that students, faculty and staff could participate in the nearly 70 talks, seminars, poster sessions, discussion groups and other events. Keynote speaker Marc Lamont Hill challenged the community to rise in thought and in deed to promote diversity, equality and inclusion on campus and beyond. “We wanted to create a day when everyone can come together and really think about what it would take to move us from where we are now to where we want to be,” said Acting President Sonya Stephens. 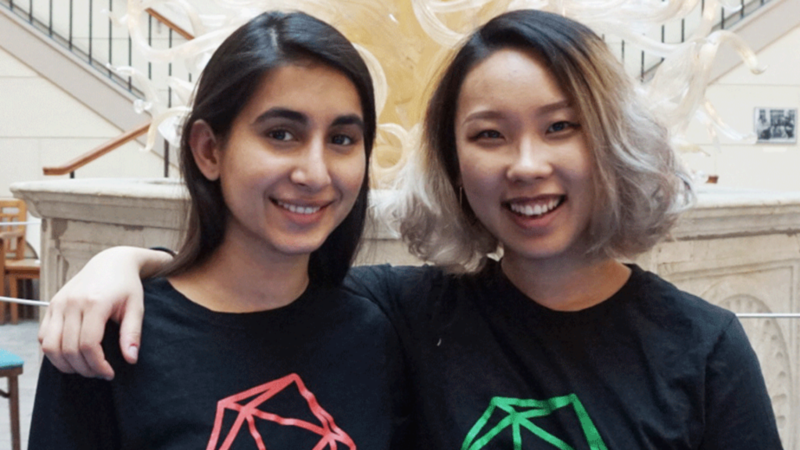 Onji Bae ’18 and Hashma Shahid ’17 created Girls in Tech — a day-long conference, held for the second time in March — to introduce high school girls to the possibility of careers in technology. The conference grew out of the students’ involvement with the Computer Science Society, with support from departments and campus organizations. 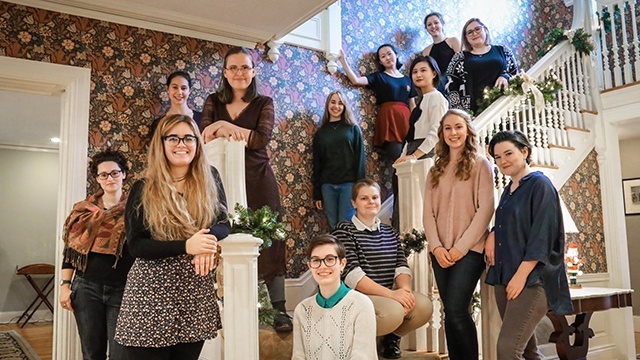 “If you have an idea at Mount Holyoke, the institution and your peers will support you,” Bae said. 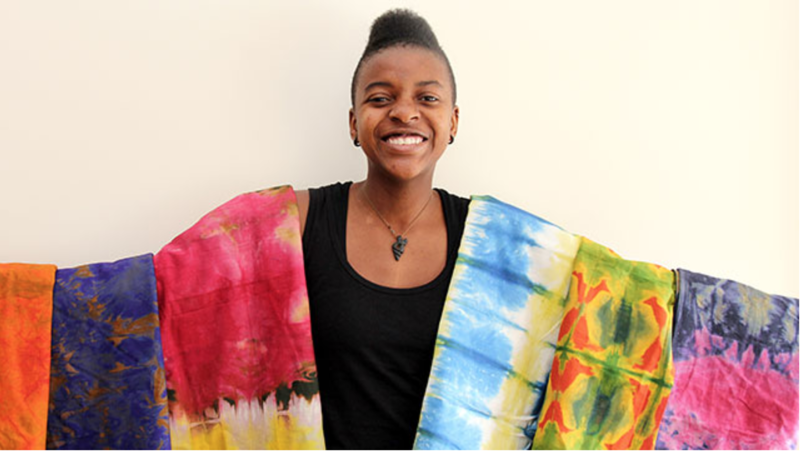 In April, Ellen Chilemba ’17 was named Glamour Magazine College Woman of the Year’s grand prize winner for her founding of Tiwale, a community-based social enterprise that gives microloans to women in Malawi. She is putting her $20,000 prize toward finishing construction of an education and entrepreneurship center for women. “I want to invest myself in the tourism industry and also work with education leaders,” she said. 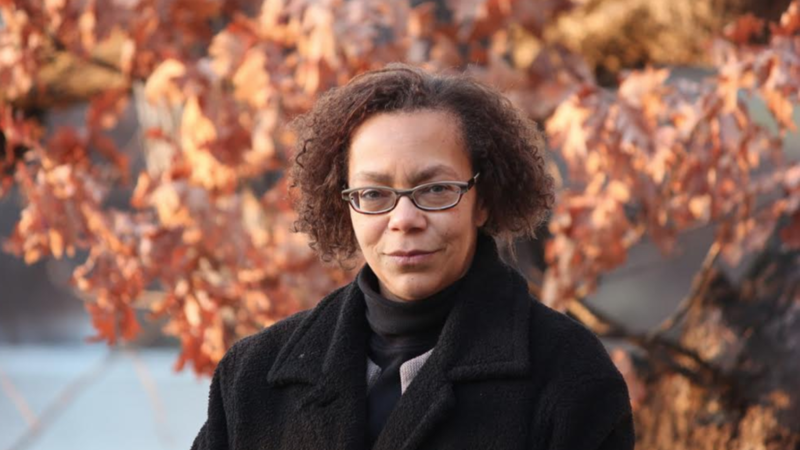 Lauret Savoy, David B. Truman Professor of Environmental Studies, was awarded a Carnegie fellowship in April to expand her research on the racialized history of humanity. One of 35 scholars nationwide, Savoy was the only faculty member among the Seven Sister colleges, and the only from a liberal arts institution, to receive a Carnegie fellowship this year. She plans to use the award to write a literary book about the legacy of slavery in and around the United States and the changing place of race. Sarah Robinson ’17 created a new online campus map, packed with useful information and easily accessible on smartphones. 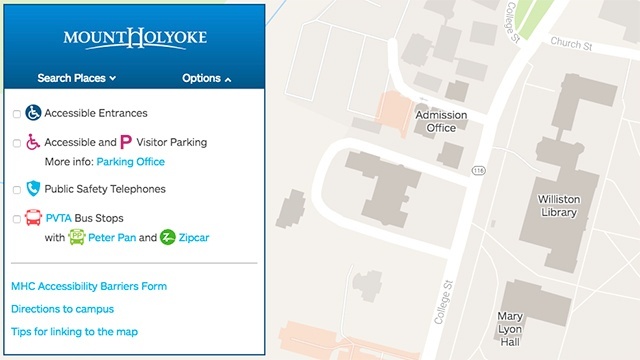 The versatile tool launched last spring in collaboration with LITS (Library, Information and Technology Services), and shows helpful locations such as parking, accessible entrances, bus stops and more. 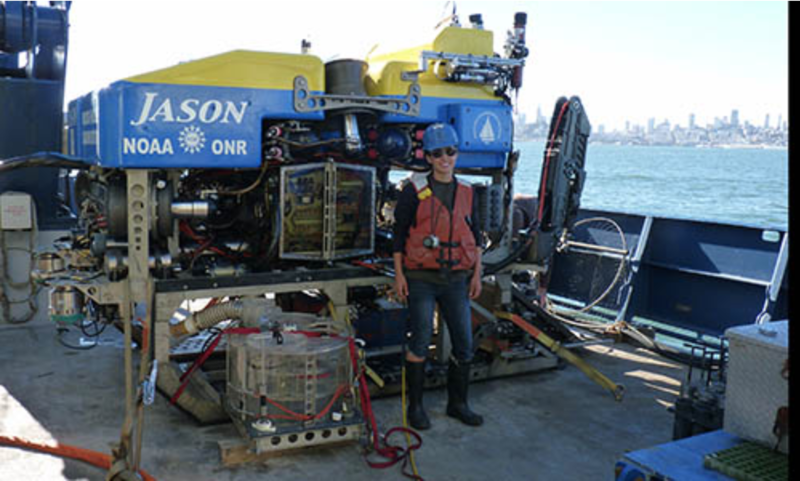 Double Google internships — “one internship is hard to land, two is unheard of,” said supervisor Sven Aas — gave Robinson extra expertise to develop the map and led to a job as a full-time software engineer at Google after graduation. 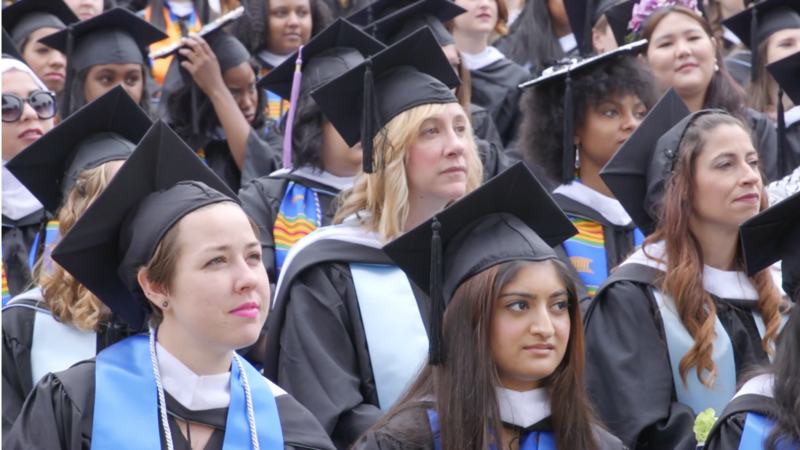 Mount Holyoke’s 180th Commencement ceremony was filled with courage, community, compassion, commitment and motivation. Labor leader and activist Dolores Huerta told graduates to live with intention and work to bring positive change. “What do you want to leave behind?” she asked the 550 new graduates listening. “You want to leave a legacy of justice.” As the class of 2017 prepared to pass through Mount Holyoke’s iconic gates and into the world, they were guided by Huerta’s message: “¡Sí, se puede!” (“Yes, we can!”). The accomplishments of computer pioneer Jean Sammet ’48, who passed away in May, include inventing the programming language FORMAC and co-creating COBOL, a programming language that is still used today. When Sammet was given her first computer programming assignment, the field was so new that she had no books or papers to refer to: “I only had the instructions for the computer and what little brain power I had gotten from Mount Holyoke,” she said, with a tongue-in-cheek reference to her B.A. in mathematics. 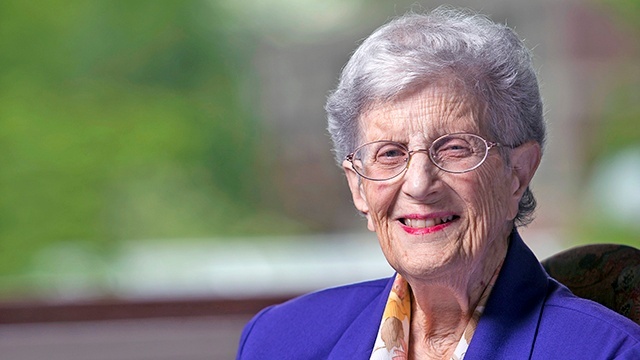 Sammet was a lifelong supporter of the College and one of her final gifts was endowing the first chair in computer science, which was filled in July by Valerie Barr ’77. 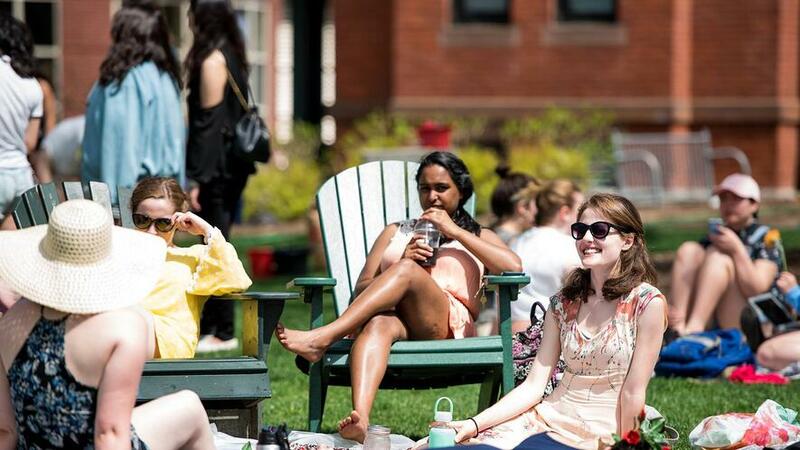 Hundreds of alumnae gathered at Mount Holyoke over two weekends in May to reconnect with classmates and welcome the class of 2017 to their ranks. 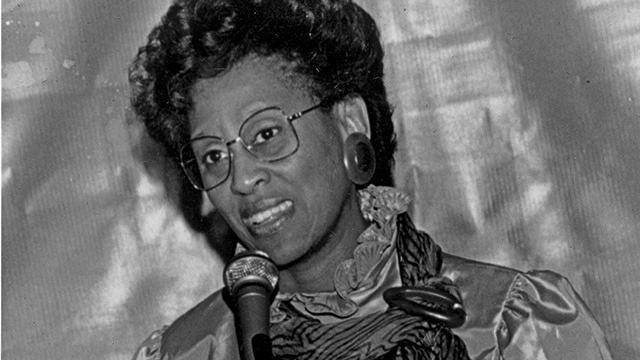 Reunion classes raised over $3.4 million for The Mount Holyoke Fund, with many classes surpassing their goals. 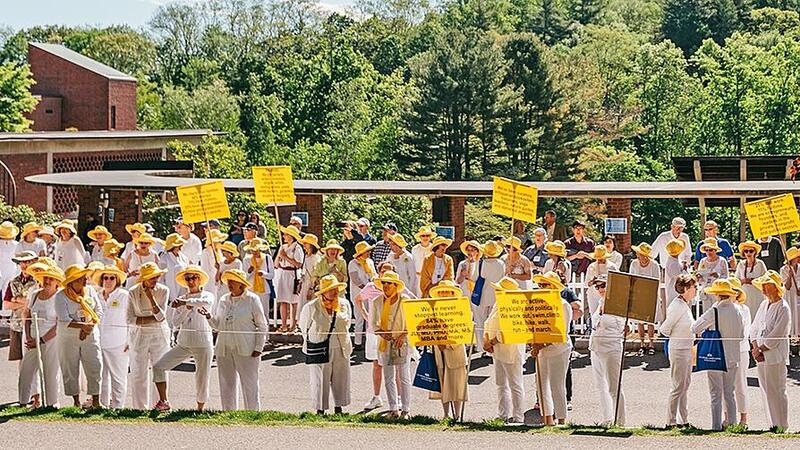 Special recognition goes to the class of 1967, which raised a record $2.46 million for The Mount Holyoke Fund during their 5-year 50th Reunion cycle, with an impressive 89 percent participation rate. Way to show your Mount Holyoke pride! In June, a team of six female athletes, including Cathleen Pruden ’16, swam the Catalina Channel in a 40-mile relay event. 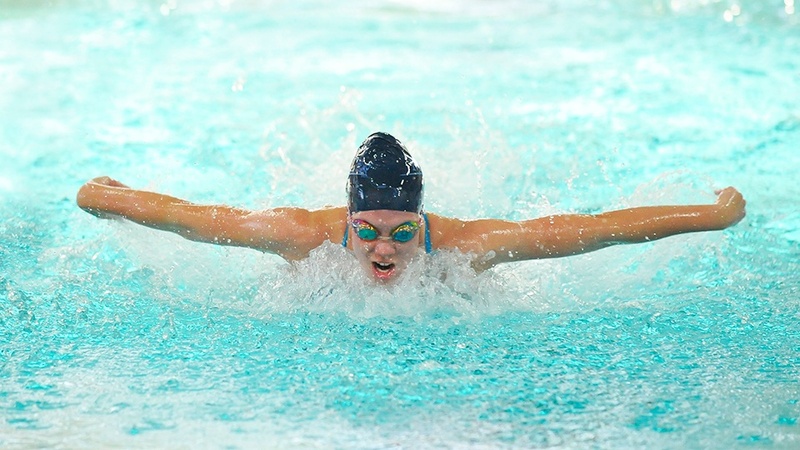 Pruden was one of the athletes representing three of the original Seven Sisters colleges. Recently featured in the Alumnae Association’s Powered By Mount Holyoke campaign, Pruden’s accomplishments include being the first student-athlete from the College to be named a Top 30 honoree for the 2016 NCAA Woman of the Year Award and holding 13 of the College’s 23 school records. What do 9,713 alumnae, family members and friends have in common? Hint: an insatiable love for Mount Holyoke. Plus the pride of knowing their gifts to the College this past fiscal year — which totaled $35.4 million, including over $8.4 million raised to meet the College’s immediate needs via The Mount Holyoke Fund — enable students to have truly life-changing experiences and to graduate ready to lead in their field of choice. From all of us at Mount Holyoke, we extend deep gratitude and sincere thanks. A summer profile on Erin Mullin ’17 highlighted an impressive feat: She adapted and customized open-source code to create a 3-D-printed prosthetic hand that can be made cheaply and shared around the world. “Because these hands can be made for about $50, they have the potential to give back functionality to many people who otherwise wouldn’t have the option,” said Mullin, who was able to reduce the cost and added flexibility to the prosthetic. 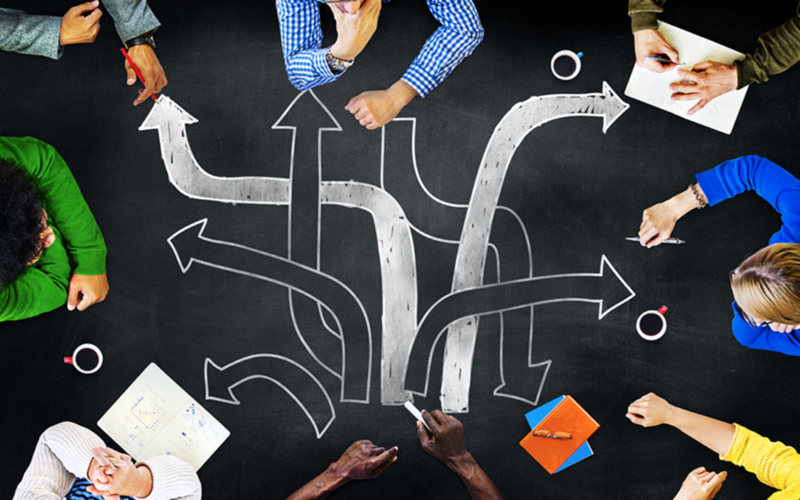 Research from Mount Holyoke College published in July shows that the keys to successful career advancement are grade point average and internships — the more, the better. The study, led by Liz Lierman, director of the Career Development Center, quantified the effects of the College’s Lynk initiative and was published in the Journal of the National Association of Colleges and Employers. “Our findings suggest that participation in multiple internships during college helps students to secure employment or graduate school within six months following graduation,” said Lierman. 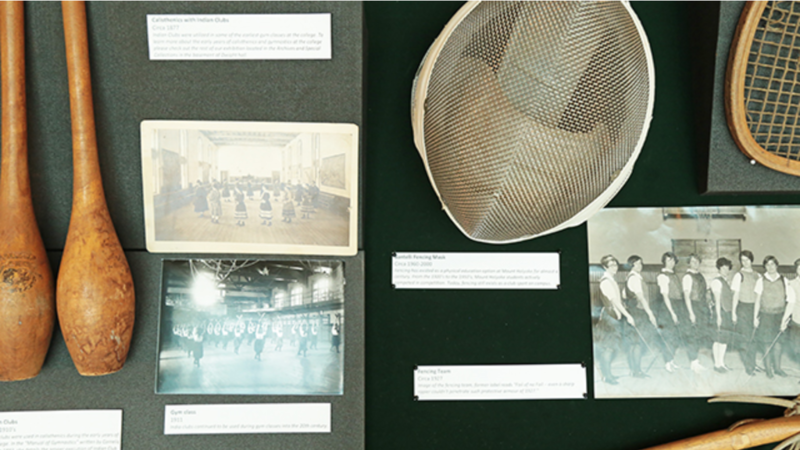 This fall, Mount Holyoke College’s long history of sports and physical education was displayed in a special Archives and Special Collections exhibit, “From Calisthenics to Olympics: The History of Physical Education at Mount Holyoke.” With College funding, three students spent the summer researching and analyzing sources related to physical education at Mount Holyoke. 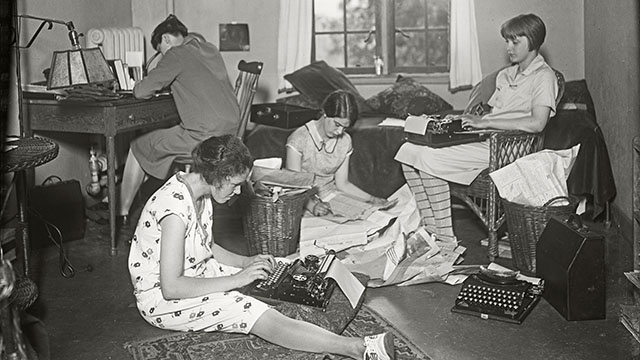 “One of the main reasons Mary Lyon insisted on physical fitness is that she wanted to prove that Mount Holyoke — this radical experiment in educating young women — was not having a negative impact on their bodies,” said Leslie Fields, head of Archives and Special Collections. 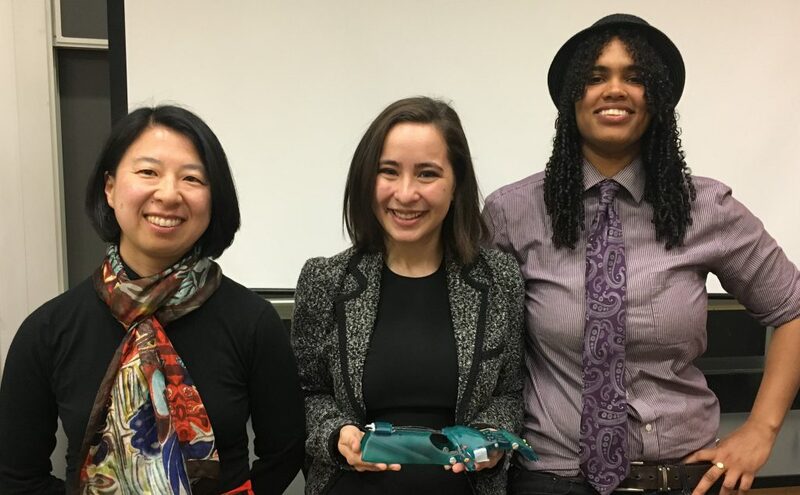 Four May graduates of the Urban Teacher Pathways program, Mount Holyoke’s first collaboration with Holyoke Public Schools, began teaching this fall — equipped with the tools and support systems to help their students succeed. 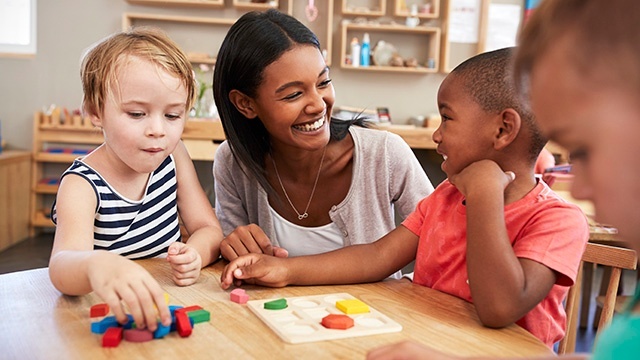 Three more cohorts are in the pipeline, and Professional and Graduate Education at the College is exploring further collaboration opportunities with other public school systems and with independent schools. “We’re looking to support and engage emerging teachers,” said Executive Director Tiffany Espinosa. 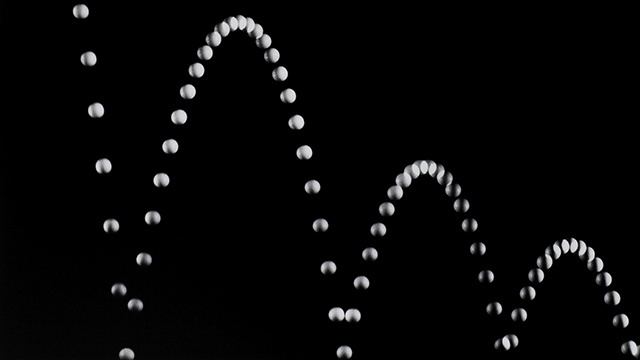 Assistant Professor Spencer Smith combined his passions for physics and the visual arts by curating “Beautiful Physics: The Photographs of Berenice Abbott,” a fall exhibition at the Art Museum. He then drew upon the expertise of physics students by working with them and the Art Museum staff to write the labels for the photographs and describe the physics concepts they illustrated. “There are these really cool physics ideas that I want to get to a broader audience,” Smith said. 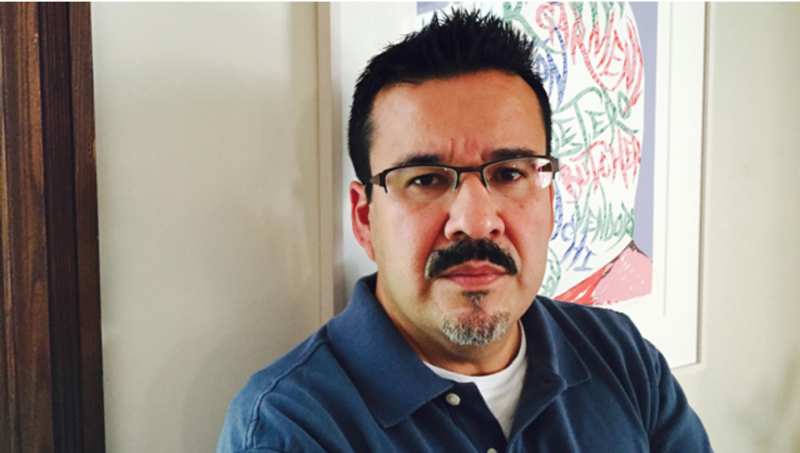 His experience illustrates one of many ways that College faculty and staff work across disciplines to provide innovative and collaborative opportunities in and out of the classroom. 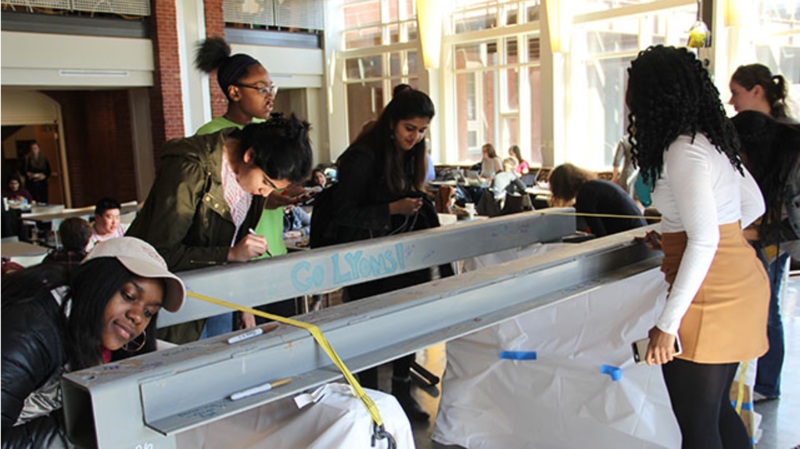 Mount Holyoke’s Makerspace is used extensively for academic purposes. Some courses, such as in art studio and computer science, use it as their classroom, while many others, including costume design, architecture, art studio and international relations, drop in to work with tools that enhance curricula and explore how technology impacts every single part of modern life. “The Makerspace’s hands-on learning has caused me to think about things in a different way,” said Katie Kelso ’20. “You can make the ideas in your head a reality. Now I can design things and bring them to life.” Use of the Makerspace has grown so much in the three years since it opened it opened that the College is working to expand it. 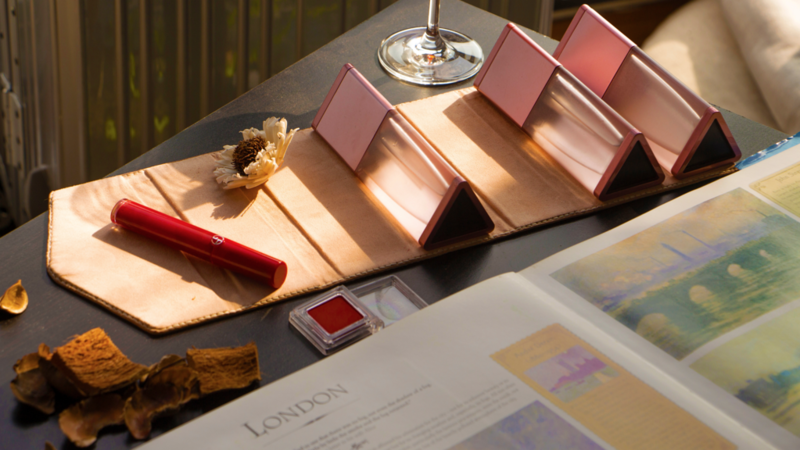 Frequent flyer Regina Ye ’18 created the perfect solution to spilled cosmetics containers and weight-requirement headaches with the launch of her ZIRUI Go Case — featured on Huffington Post. In her November blog post, Ye described the process of developing and perfecting the case’s unique design. “It has been such a fulfilling ride,” Ye wrote. 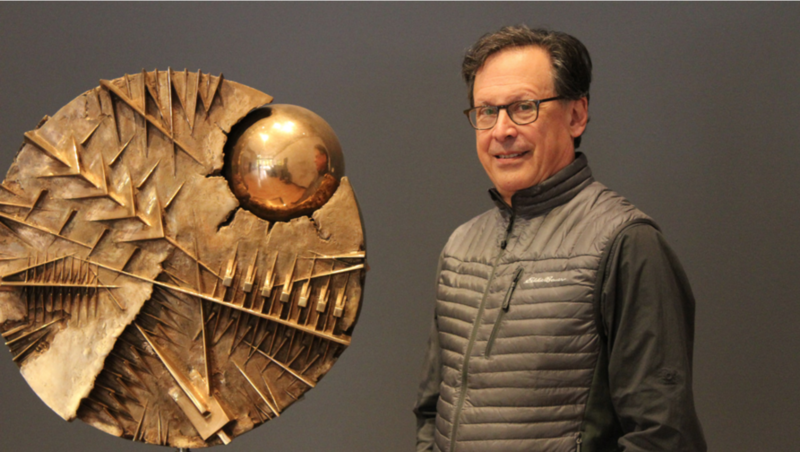 “I don’t think it would’ve been possible without Mount Holyoke’s support and encouragement to pursue not one, but all of my interests.” Ye was empowered in part by taking a new class in entrepreneurship, taught by Rick Feldman, a lecturer in the entrepreneurship, organizations and society minor. 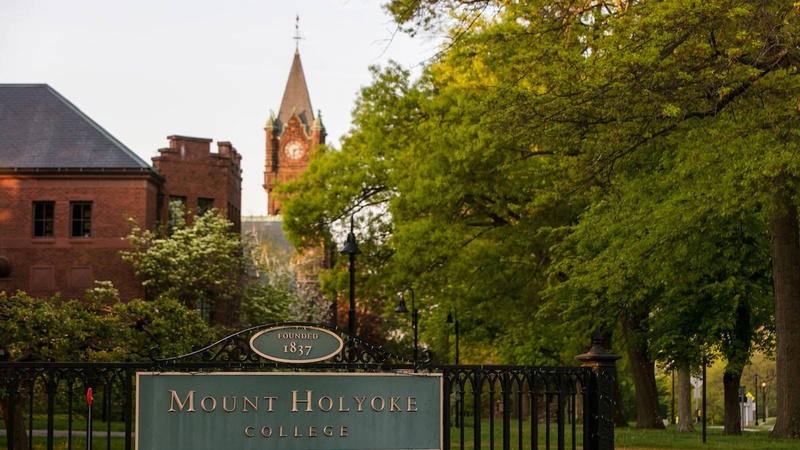 In light of the devastating aftermath of Hurricane Maria, Mount Holyoke announced in November that it will offer two full and two partial scholarships for students enrolling in the class of 2022 or transferring from a college or university in Puerto Rico. “While we know that some progress has been made since Hurricane Maria, it is still clearly a challenging situation requiring fortitude and optimism as the island rebuilds,” said Gail Berson, the College’s vice president for enrollment and dean of admission. 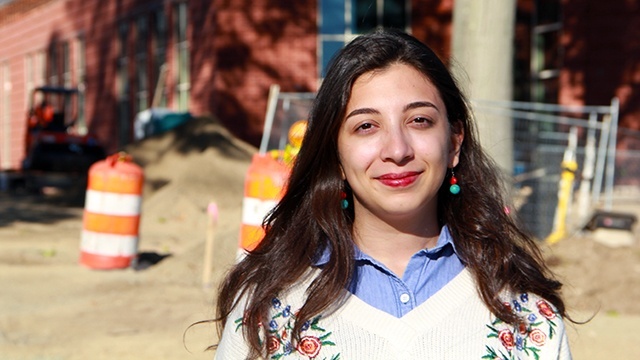 Through its engineering and sustainability programs, Mount Holyoke has given Farah Rawas ’17 the resources she needs to help her community in Beirut, Lebanon. As highlighted by a fall student profile, Rawas spent the summer working on the College’s Community Center construction monitoring and tracking the construction and ensuring its adherence to LEED (Leadership in Energy and Environmental Design) standards. 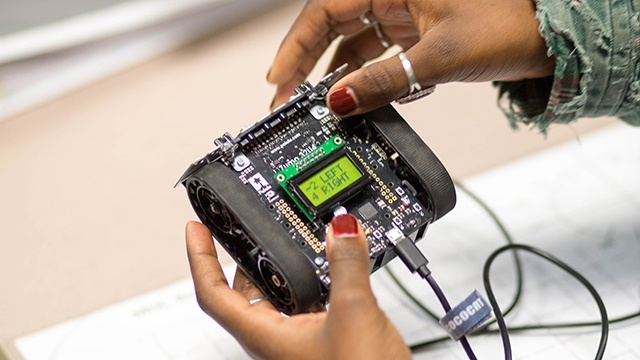 “Farah has the creativity and imagination required to effectively integrate technological solutions into the real world,” said Dylan Shepardson, associate professor of mathematics. Ready to make some news with us?